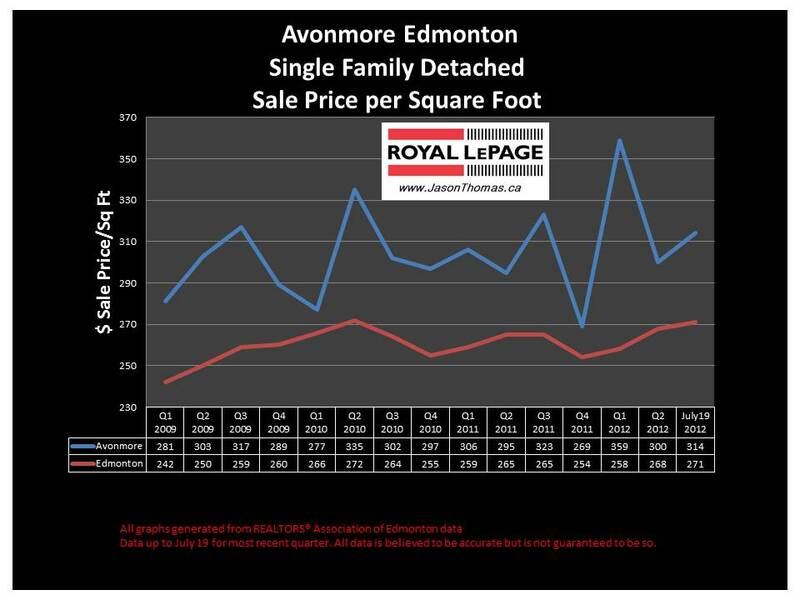 The Avonmore Edmonton real estate average sale price per square foot has not dipped below $300 this year. 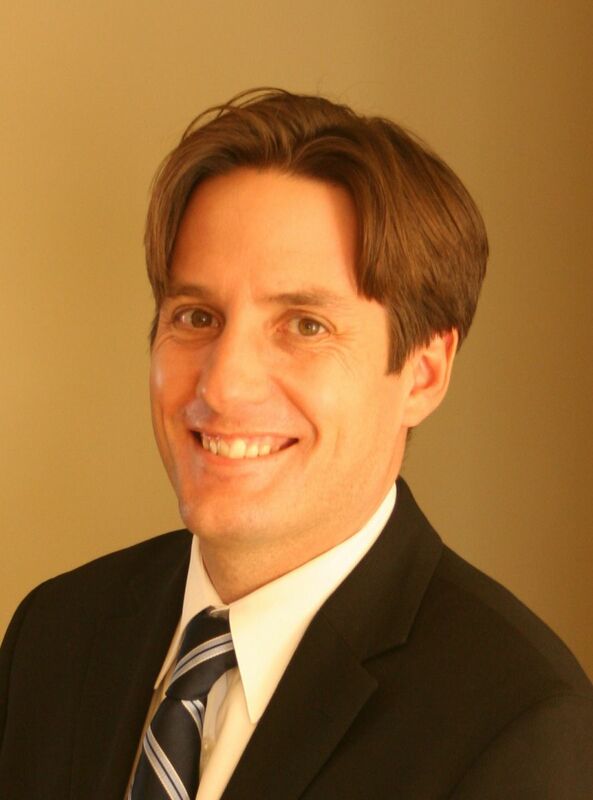 The Avonmore average selling price per square foot has recovered from a softer finish in 2011. The Avonmore area continues to be popular, it's closeness to Mill Creek ravine and easy access to both downtown and also the University of Alberta adds to Avonmore's appeal. The highest sale price in 2012 in Avonmore has been $650,000. The average time to sell a home in Avonmore has been 45 days. That is the exact same as the Edmonton average days on market.